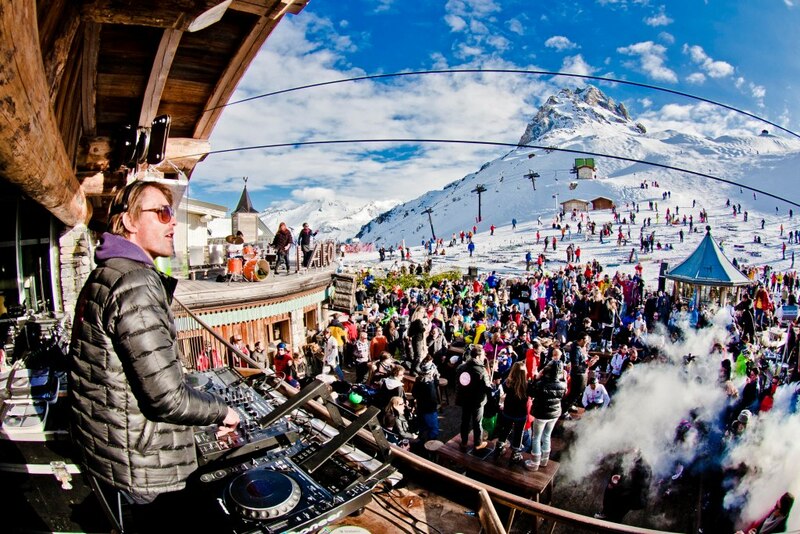 Who doesn’t like a good après ski party in the French Alps? I know I do. Well now, the LOV Hotel Collection debuts La Folie Douce in Meribel this December. More than six million euro have been poured into this exclusive nightlife Mecca offering skiers fine dining, multiple bars, boutiques, and a 360° stage and dance floor that can hold up to 2,000 partiers all set to pulsating electro beats from international DJs. 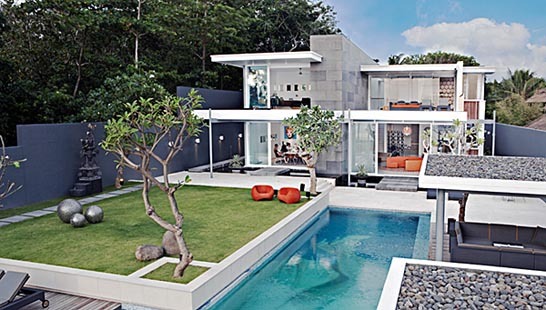 Man, that’s chic. La Folie Douce is what you’d call “a unique concept.” Created over 30 years ago by Luc Reversade, well known as a pioneer of this scene with his success in ski havens like Val d’Isère and Val Thorens. This hip destination for snow sports enthusiasts, gourmands, and club music lovers, will open its doors mid-December 2012 and is the perfect après ski sojourn in the French Alps. The open-air club is the highest altitude cabaret in the world, and the bar serves plenty of libations, letting the après ski continue long after normal hours. For VIPs, an exclusive area allows guests to warm up with blankets on oversized cushions and beds. Additional amenities include ski valets and WiFi for those who need to stay connected. Also a foodie paradise, La Folie Douce boasts two gourmet restaurants, La Fruitière and Le Nuvo Self, featuring farm-to-table ingredients from local artisans thoughtfully prepared by Chef Franck Mischler. An exceptionally stocked wine cellar along with a young, attractive and friendly staff round out the experience. So who’s taking me to the Alps?